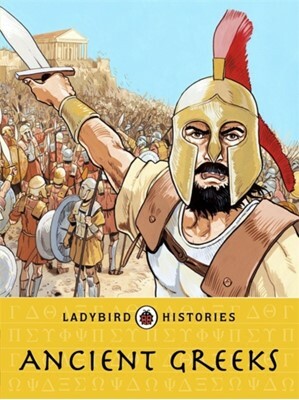 Packed with details that delights all readers - from lifestyles, battles and important characters, to the influence of the past on the world around us today, this book is suitable for primary school children. It provides information about topics such as what the ancient Greeks wore, what they ate and who their leaders were. Typisk en billig udgave af en bog. Blød ryg, mindre godt papir og trykkvalitet.